Powerful third-party camera app Camera+ has just made the move to version 6.2 with the addition of a number of new features. Most importantly, the app is now fully optimized for the larger and higher-resolution screens of the iPhone 6 and iPhone 6 Plus. Another nice new feature is an iOS 8 Notification Center widget. Along with photo tips and inspirational photo quotes of the day, users can also launch the app directly from the Today screen. With the new advanced white balance function, photographers can now dial the setting to whatever temperature they prefer. And finally, along with a number of bug fixes, the app now includes direct Instagram sharing instead of needing to go through the generic “Open In…” dialog box. 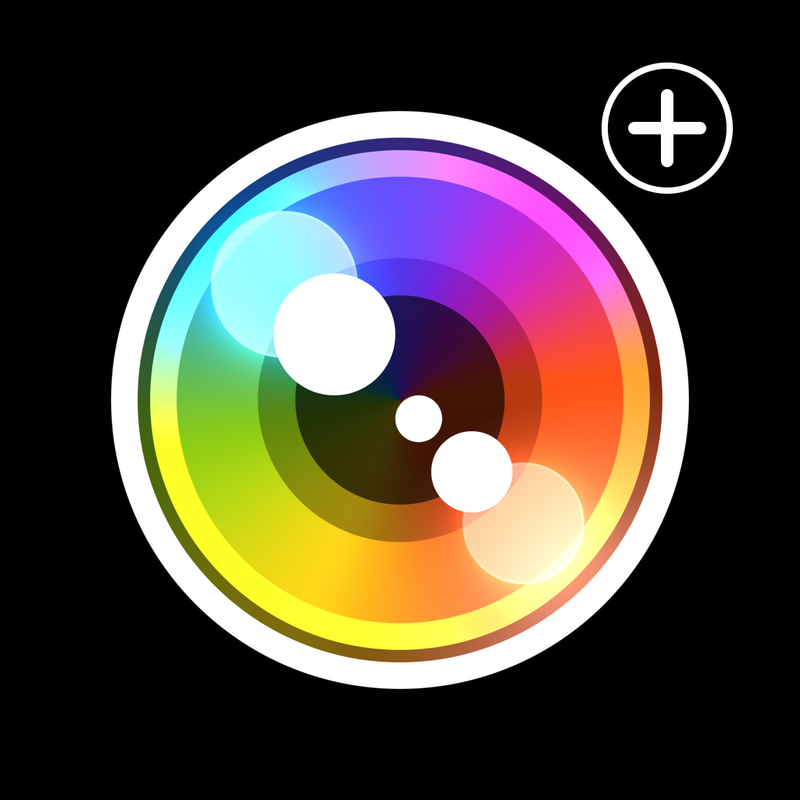 Designed for the iPhone/iPod touch, Camera+ can be downloaded now on the App Store for $3.99. Before today’s update, version 6.1 of the app arrived back in October with a Pro quality picture setting and support for devices running iOS 7. I’ve been using Camera+ for more than three years, and it is easily one of my go-to apps. The app’s spectacular UI and powerful features makes it a perfect choice for anyone looking to improve their iPhone photography. I’m really pleased to see that the app is now also optimized for my iPhone 6 Plus. If you’re interested in other similar apps, take a look at our Photographer’s Kit AppList. For other app news today, see: The Launcher iOS 8 Notification Center widget is returning to the App Store, Roadie helps you send stuff quickly and cheaply, and Stream music all day long on Twitter.